Are you Ready to Purge the Spurge? 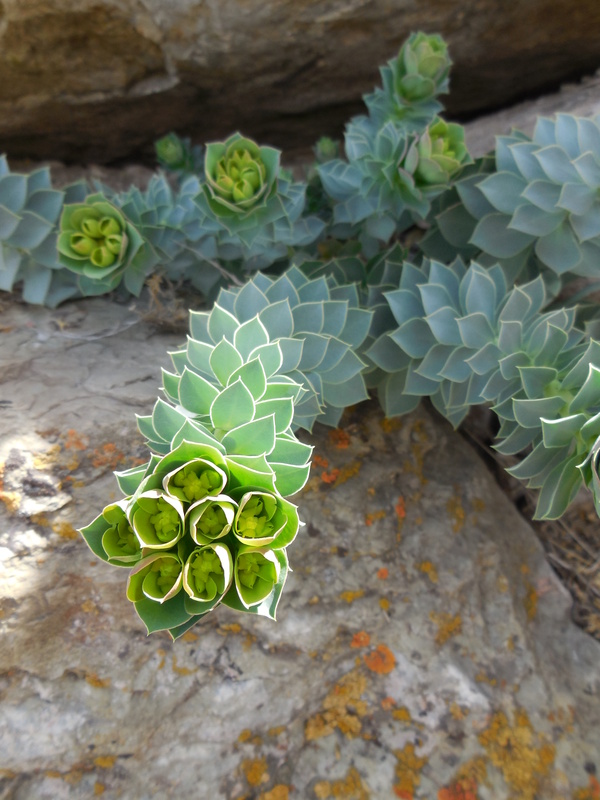 Myrtle Spurge is a Class 2 Noxious Weed that grows in large, scattered colonies throughout public lands in Salt Lake City, especially in the foothills. The plant reproduces in the spring, which is why we have to pull them now. 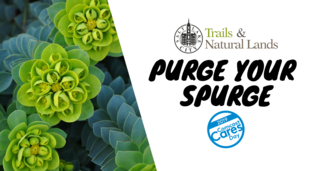 Join SLC’s Trails & Natural Lands Division on April 13 for the Annual Purge Your Spurge Event to help eradicate this weed! Sign up with groups or as an individual!! Flowers: Inconspicuous flowers with showy yellow bracts. Seeds: Plants spread primarily by seed and are capable of projecting seed up to 15 feet. Leaves: Blue-green triangular shaped leaves with white milky latex sap. Flowering Time: April – June.